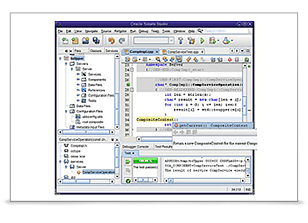 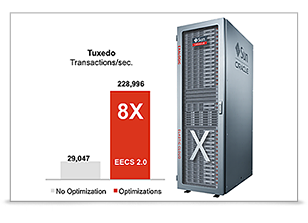 With 80% market share, Oracle Tuxedo is the #1 C/C++/Cobol application server for conventional and cloud environments. 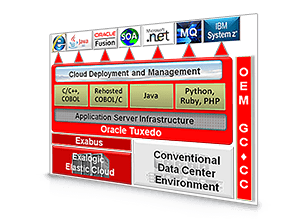 Oracle Cloud application foundation provides a best-of-breed application infrastructure for private and public cloud deployments. 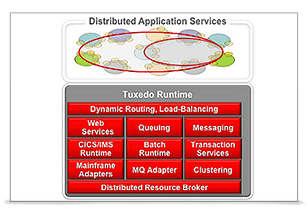 "When we look at Oracle Tuxedo, what we like about it is it's widely distributed, widely used and mature."